And Here We Go! 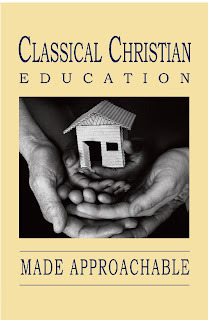 : Classical Christian Education Made Approachable Giveaway! Classical Christian Education Made Approachable Giveaway! 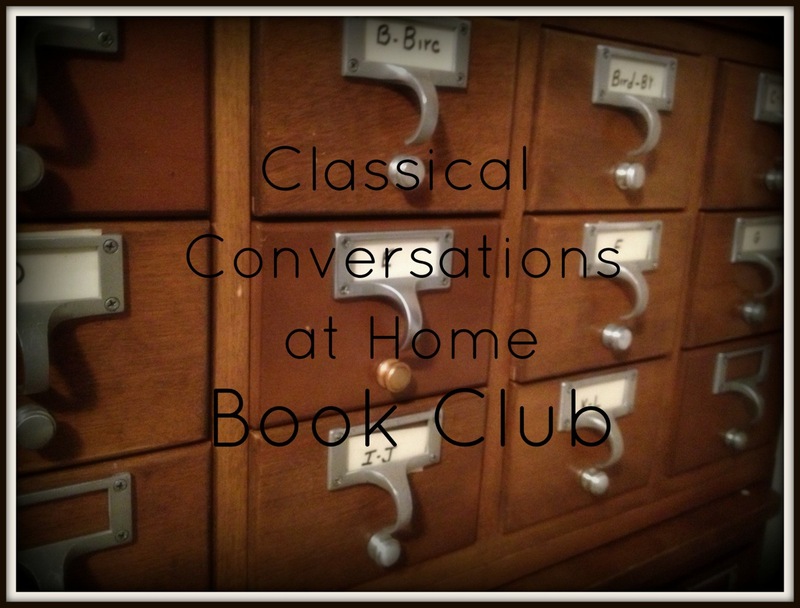 It's a new month, which means a new CC at Home Book Club selection! Oooh! Y'all, I have recommended this book time and time again; I just LOVE it! It's short and to-the-point about classical Christian education and CC in general - perfect for us busy mamas! Summer is filling up quickly and school will be here before we know it. If you'd like to learn more about classical Christian education and Classical Conversations, this is THE book to get you going. So, what are you waiting for? I have been wanting to read this one! thanks! I am reading The Core now and would love to add this to our library. Thank you. This sounds like one I could actually finish! Thank you! I'm new to CC and homeschooling with my 5 year-old! Looking forward to a great year! I love the ideas on your blog! This book is on my wish list, but I keep having other things that come up and get priority. Thanks for doing this giveaway! I'm new to CC and trying to get as much info as I can right now! So excited about support from your blog and the other mentioned blogs. We are CC newbies! Would love to read this book!! Have not read this one and would like to. 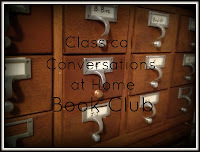 I am pretty new to CC, and am reading everything I can on CC and Classical Education. This would be a great help. Thank you for offering! This will be our first year with CC. I just started reading "The Core" today. Thanks! Just finished Echo in Celebration and excited to read this one!